Are you an avid gamer? Well, then, you must be looking forward to sharing your gaming triumphs with the world. That’s great! So, why don’t you record your gaming sessions and then upload them on YouTube or social media sites? Are you confused on how to record your computer screen to capture your gaming shenanigans? The good news is today you have screen recording software program that runs in your system and records any kind of computing sessions. If you are looking for suggestions on selecting the right program, Movavi Screen Recorder could be a viable option. 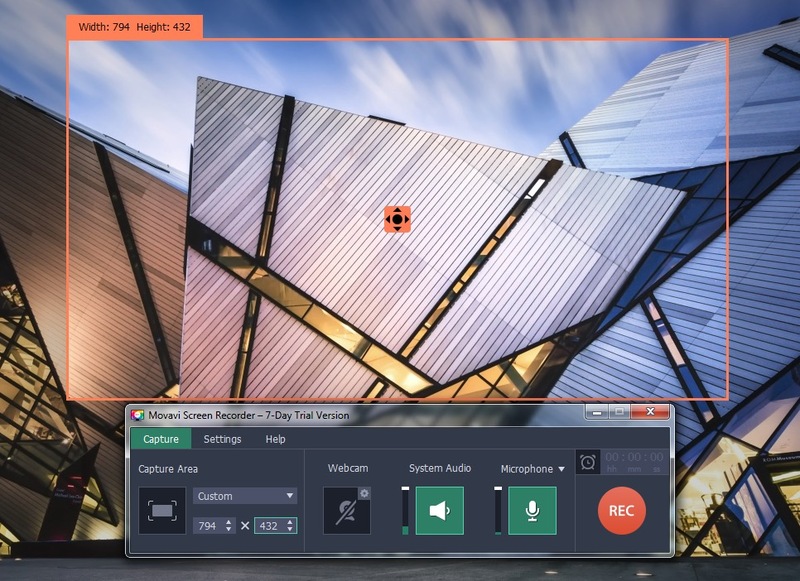 The advanced screen recorder with audio allows users to record gaming sessions with the sound effects of the game as well. The post below offers a brief on how to record computer screen with a screen recorder. First, you will have to download and install the screen recording software in your computer. Make sure to go for a reputable program, backed by high expert ratings and positive reviews from users. It’s better to get a comparison study on 4-5 programs first to find the most compatible and reliable program. The next step is to adjust recording parameters to ensure the perfect recording. You will find a tab titled something like “Record screen” on program window. Click on it to proceed to the adjustment tools. Your screen recorder may come up with a list of readymade recording presets. You will find them from “Capture Area” tab. Click on the tab to view and apply a suitable one. When you are recording gaming sessions, you will definitely wish to record the action along with audio effects to create the perfect feel. Look for “System Audio” symbol and click on it. Do you want to record your voice as well? You may want to give some pro tips while gaming for viewers. In that case, you have to click on “Microphone” icon. If your chosen screen recorder allows automatic recording, you are in for luck. In that case, you will simply have to schedule the recording duration and start the program. The software will stop on its own once it reaches the set time limit. Go to the “Capture” tab and click on “Schedule Recording”. Look for the “REC” tab. Wait for 5 seconds. Then, click on the tab to commence the recording process. In case you need to stop the recording mid-way, click on “Pause” tab. When you want to resume, click on “Resume” tab and the software will again start the recording process. If you have not scheduled the recording beforehand, you will click on “Stop” to finish the recording when you are done. You may need to convert the recorded video in a popular media format to ensure it is compatible with all browsing devices and mobile phones. You will find an “Export” tab on program window. Click on it to choose your desired format. Then, click on “Save” tab. The screen recorder program will convert the video in chosen format and save it in its library.